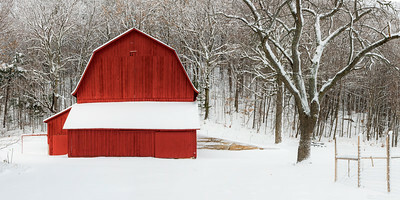 A red barn in winter in the Sleeping Bear Dunes National Lakeshore in Northern Michigan. 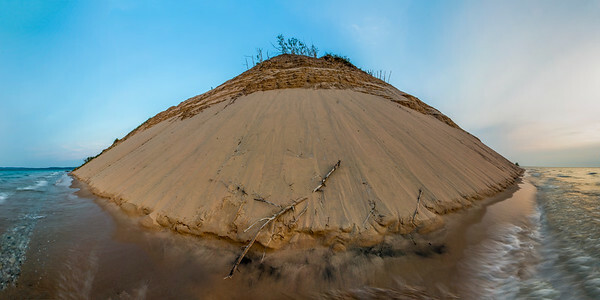 A 180 degree panorama taken while standing in Lake Michigan looking up at Sleeping Bear Point, one of the best spots in Sleeping Bear Dunes National Lakeshore. 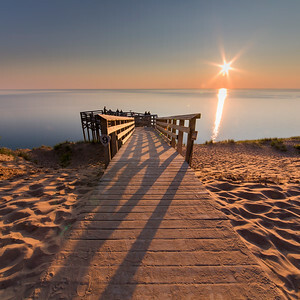 Underneath the Pierce Stocking Scenic Drive Overlook at sunset. 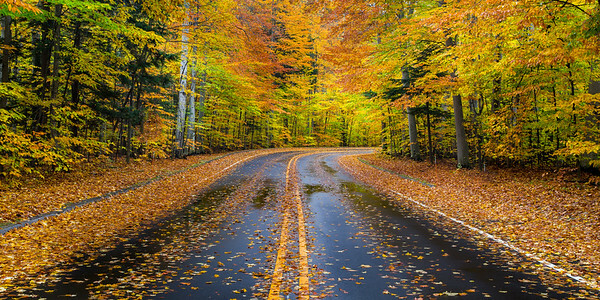 A forest in the Sleeping Bear Dunes National Lakeshore in northern Michigan. 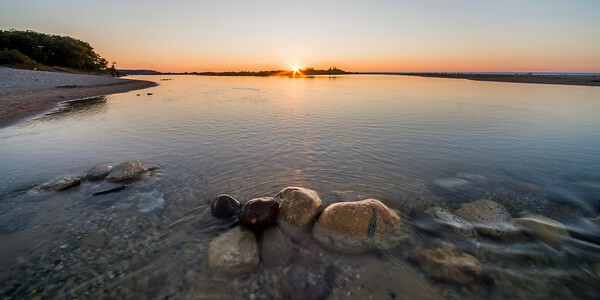 Sunset over the Platte River at Lake Michigan. 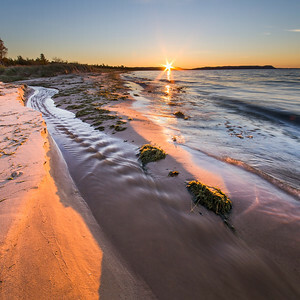 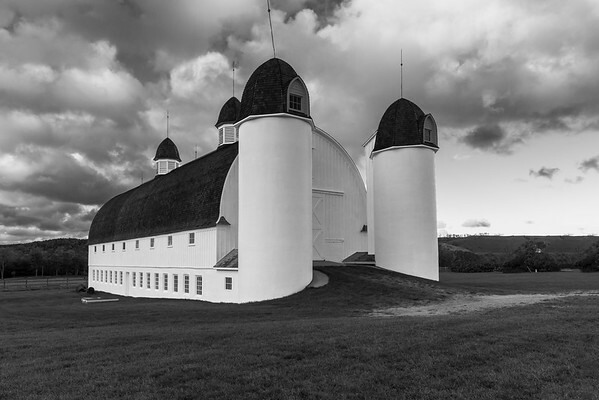 This Northern Michigan landscape image is available for purchase as a digital download or print, with lots of framing, finishing, and matting options. 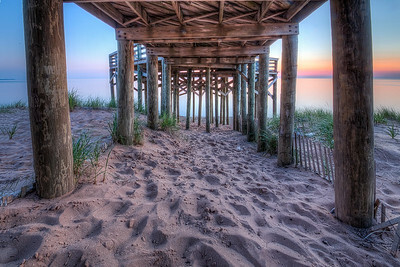 Panorama of canoes stored for the winter in the Sleeping Bear Dunes National Lakeshore in Northern Michigan. 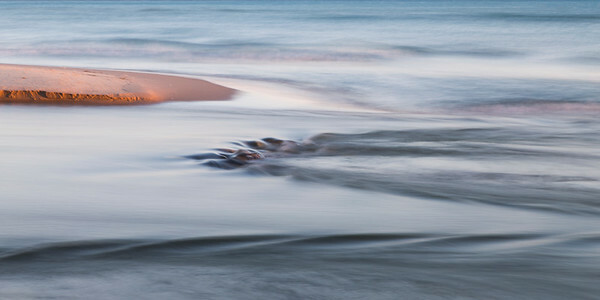 Water flows out of the Platte River at its mouth into Lake Michigan on a summer evening. 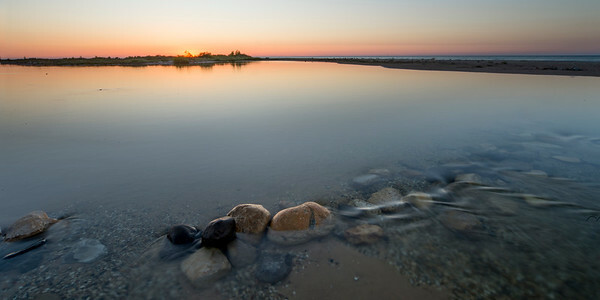 This Northern Michigan landscape image is available for purchase as a digital download or print, with lots of framing, finishing, and matting options. 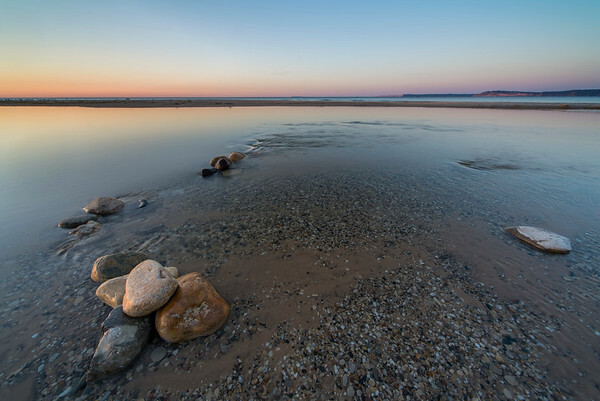 2 x1 panorama of the sunset at the Platte River in Sleeping Bear Dunes. 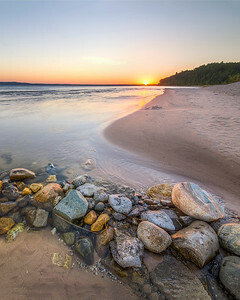 This Northern Michigan landscape image is available for purchase as a digital download or print, with lots of framing, finishing, and matting options. 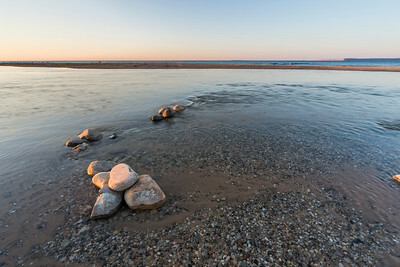 Evening is setting in on the Platte River in Northern Michigan. 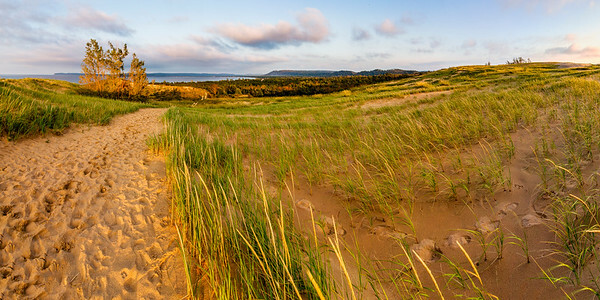 This Northern Michigan landscape image is available for purchase as a digital download or print, with lots of framing, finishing, and matting options.